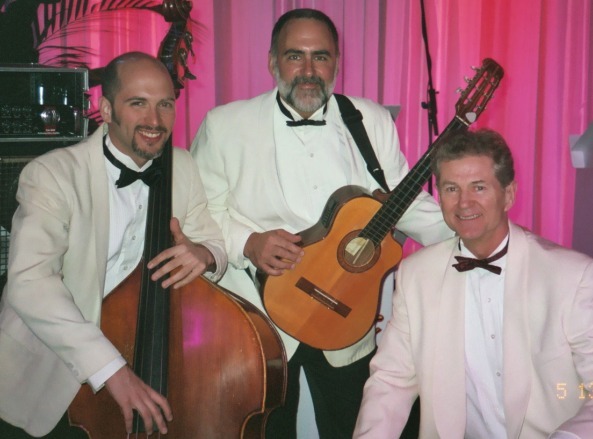 This Netherlands Jazz Trio plays background jazz music that adds that extra touch to your reception, anniversary or wedding. They consist of professional musicians, the perfect addition to any party. They don't play too loud but they will enhance any event with style. They are a small band that is not taking too much space and is affordable. They are an easy listening Jazz band. The instrumentation of this Netherlands Jazz Trio is saxophone, guitar and double bass. For the quartet, you can add drums. 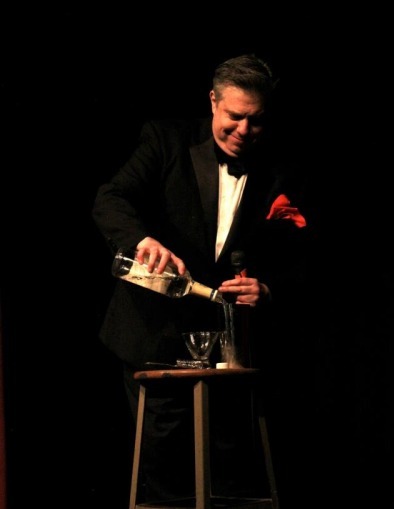 The band performs swinging renditions of well known Jazz and bossa nova songs. 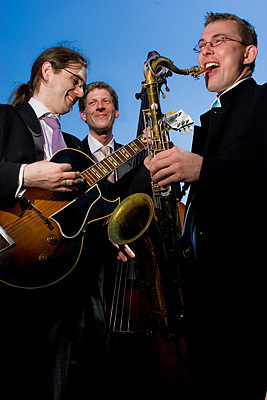 This Netherlands Jazz Trio supplies a cozy ambiance to your reception, corporate event, gala or wedding but they perform equally well in more intimate situations such as a cocktail or a dinner party at your home.